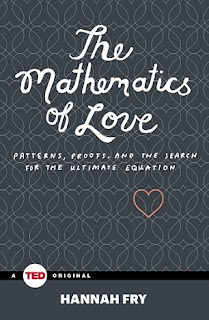 Home » relationships » Can Your ❤ love ❤be saved by Mathematics? Math can it save you heartache? An algorithm that helps you decide who to marry, and other tough decisions. When you first start dating people, you don’t how well matched other people could be to you. Without a baseline you can’t know if someone is a good catch or not. If you permanently partner up with the first person you date, you are gambling. You should date a few people to get the lay of the land. However, if you take too long dating people, you risk missing your ideal partner and forced to make do with whoever is available at the end. Tricky. Johannes Kepler, the man who figured out the laws of planetary motion in 1611, needed a wife. His previous wife had died of Hungarian spotted fever. With kids and a household to manage, he decided to line up some candidates. Even though we know that this person is bad for us we stay in an unhealthy relationship to try to make it work. That could be the worst choice that a person can make to try to change someone else. The seventh was charming. He liked her. But he hadn’t yet completed his list, so he kept waiting, and she wasn’t the waiting type. She rejected him. The eight he didn’t care for, though he thought her mother was nice. No matter what graphs or algorithm may predict is only math. The only true equation for love would be to let your heart guide you and experience is always the best teacher. Love will teach you to care for those people that are close to you when some one close to you passes away. Life is full of ups and downs, it is ju8st a matter of what path you follow. here is my heart it belongs to you". The logic is easier to see if you walk through a smaller sample. Say, you will only have one suitor in your entire life. If you choose that person, you win the game every time. He or she is the best match that you could have. If you increase the number to 2 suitors, there’s now 50:50 chance of picking the best suitor. Whether you choose randomly or use the 37% approach, your chance of choosing the best is still 50%. 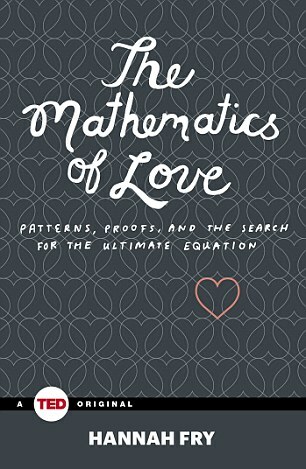 As mathematicians repeated the process above for bigger and bigger groups of “suitors,” they noticed something interesting — the optimal number of suitors that you should review and reject before starting to look for the best of the bunch converges more and more on a particular number. That number is 37 percent. The explanation for why this works gets into the mathematical weeds — here’s another great, explanation of the math — but it has to do with the magic of the mathematical constant e, which is uniquely able to describe the probability of success in a statistical trial that has two outcomes, success or failure. In real life, Kepler re-wooed and married the fifth woman and it turned out to be a very happy one. Choose 'healthy' looking partners: Dr Fry also explained that looking for those who tend to be healthier are also likely to be more attractive. 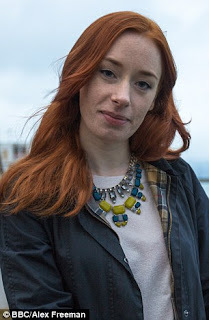 Don't settle down until 37% of your 'dating period' has past: The Optimal Stopping Period theory dictates that people should only start looking for the partner they want to settle down with after 37 per cent of their 'dating period' has past. If, for example, they are looking to get married by the age of 35 years old, and start dating from the age of 15, they should discount all partners they have before the age of 22.4 years old. After this time has past, marry the first 'best' partner you get: After the 37 per cent period has past, Dr Fry said people should marry the first partner they find that is better than any that came before. While this might sound like a risky strategy - for example if all subsequent partners fail to live up to the dream match in their teenage years - it is actually used in nature by some species of fish when mating. 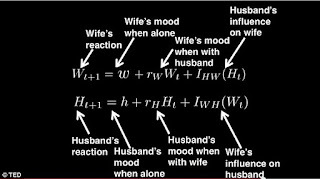 This formula, devised by psychologist John Gottmann and mathematician James Murray predicts how positive or negative a wife and husband will be when they respond in the next turn of a conversation. The most successful couples are those that allow each other to complain and don't let trivial problems build up. 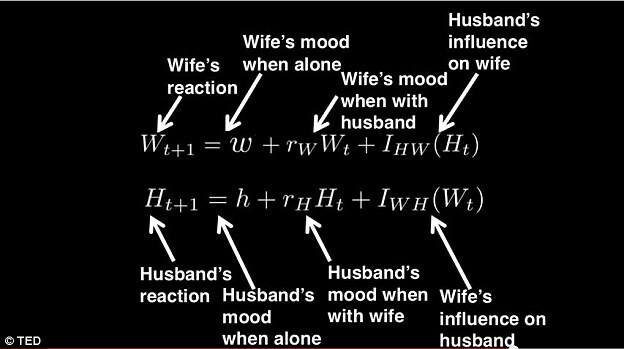 And if married, follow the 'positive' formula: This formula, devised by psychologist John Gottmann and mathematician James Murray predicts how positive or negative a wife and husband will be when they respond in the next turn of a conversation. Like any thing else you will have to believe in love, for love to find you.